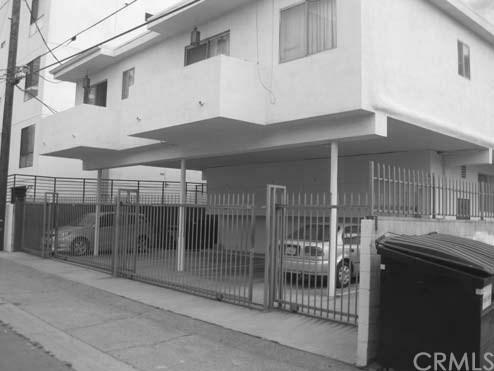 9 units, great mix in Prime West Los Angeles. 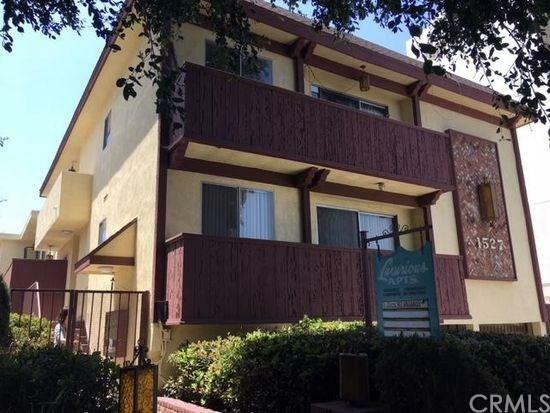 Close to Dining, Shopping, Schools, Freeway access, Parks and Entertainment. "Walk Score" of 90. 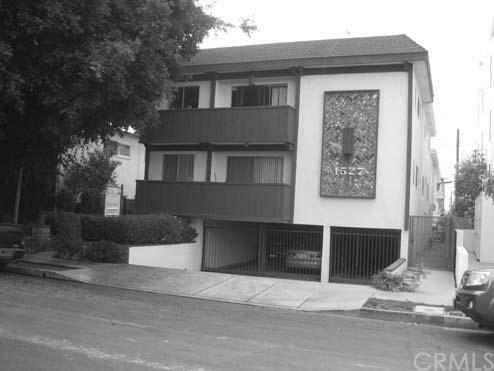 This very clean 9 unit building has been family owned for over 40 years, first time on the market. Below market rents, huge upside. Individually metered for gas and electric. Excellent value add opportunity. Priced to sell. 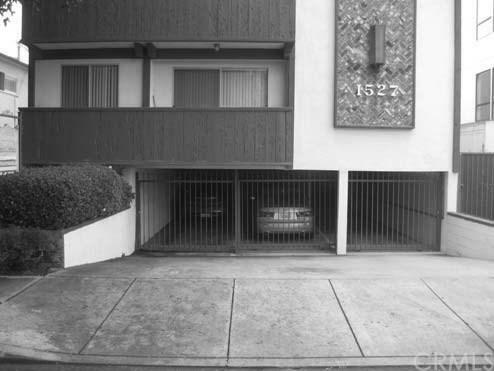 Don't miss out on the opportunity to own in one of the most desirable neighborhoods in West Los Angeles. Sold by Michael Millea of Keller Williams Beach Cities.